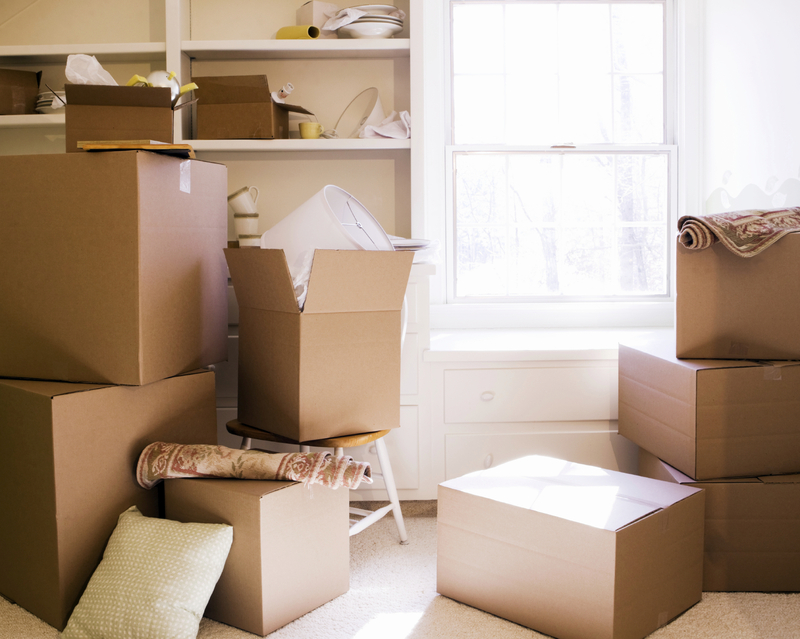 Moving house is a great opportunity to make a fresh start somewhere new. It’s an incredibly exciting experience, but, unfortunately, it is also one of the most stressful things you can put yourself through. There is just so much that you need to plan, pack, and remember when you move, and forgetting something or doing something wrong can quickly lead to disaster. Luckily, these disasters can be avoided if you’re in the know and have some time to prepare. 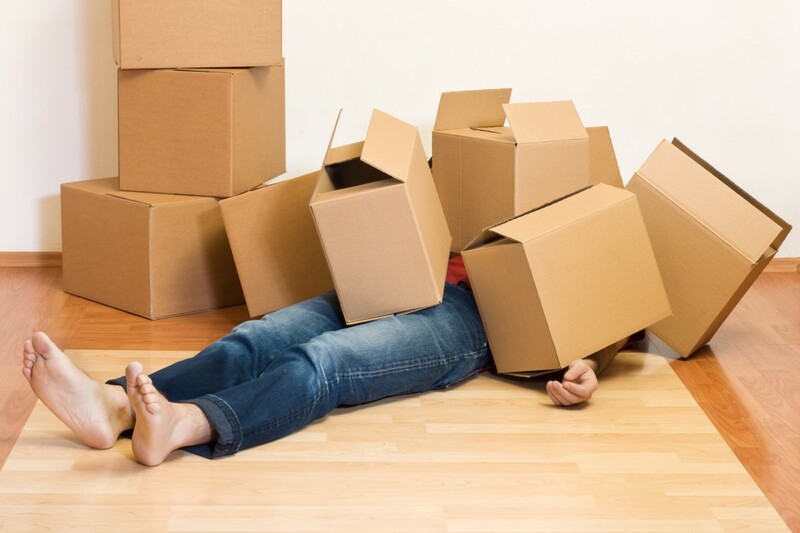 Here are nine common moving day disasters and how you can avoid them. Moving house can be done on a whim, but usually not very well. The main reason for this is that moving house requires a lot of planning and organisation, and this planning and organisation takes a lot of time. If you underestimate how long it’s going to take you to do something, things are bound to go incredibly wrong. You need to write yourself a plan or a schedule and include every single task you have to do on this schedule. You should also give yourself extra time, just in case you’ve forgotten something, something takes longer than planned, or something extra pops up. Chances are, you have a lot of stuff that you don’t need or use anymore, so the last thing that you should do when you move house is pack everything you own and take it with you. Instead, see the move as an opportunity to have a clear out. Go through all of your belongings, and if there’s anything that you know you definitely don’t need or use then decide whether you should sell it, donate it, or throw it away. If you don’t, you’re just paying to move junk, which really doesn’t make any sense. Another huge disaster that comes from taking too much stuff is running out of boxes. Boxes are essential when you move house, so having enough is incredibly important. If you run out, you have no way of transporting your belongings, unless you go and get more, which you might not have time to do on a busy moving day. To be on the safe side, always get a few more boxes than you think you need; Yes, it will cost you a little bit more money, but it’s a price worth paying for peace of mind. Moving house, even if you live alone somewhere small, is not a one-man job. Packing up your entire house and moving it requires a lot of time and work, which is always best completed with the help of a friend or family member. You also have to arrange your furniture at your new place, which is going to be difficult to do alone. If you can, get a few people over to help, just in case someone can’t make it for one reason or another. If everyone does show, then you’re going to get the work done faster, which is a bonus. A huge mistake that lots of movers make is believing that all moving companies are created equal; Trust me, they’re not. If you want your move to be as stress-free as possible, you have to take your time finding the right movers for you, rather than just choosing the first company you find, or worse, hiring the cheapest. Before trusting a company with your precious belongings and money, do your research on them, to find out how credible and reliable they really are. You should also ask the company for testimonies of past customers and proof that they’re insured. There is always the possibility that things are going to get broken, but it’s certainly not inevitable. The best way to avoid this fate is to hire professionals who take care and know what they’re doing. These people are also insured, so you’re covered if anything does get broken. If you’re transporting things yourself, make sure they’re secure, and consider spray in truck bed liners if you’re using a truck. You also need to pack everything properly, using bubble wrap on anything fragile. If your couch or another large piece of furniture isn’t fitting through your door, try not to panic right away. After all, you managed to get it in there, so you should be able to get it out. There are lots of things that you can try to make this smoother, such as taking the legs off, removing the door, or trying another door or large window. If you’ve hired professional movers, they will have come across this problem countless times and will know the best way to handle things. When you’re moving all of your things from one house to another, there is always going to be the chance that things go missing. To reduce this possibility, make sure that you use a reputable moving company, rather than a cheap and dishonest one, and only enlist helpers that you know that you can trust. Also, make sure that someone is with the van at all times, so no passers-by try their luck, and check every room of the house before you leave, to make sure you haven’t missed a box. 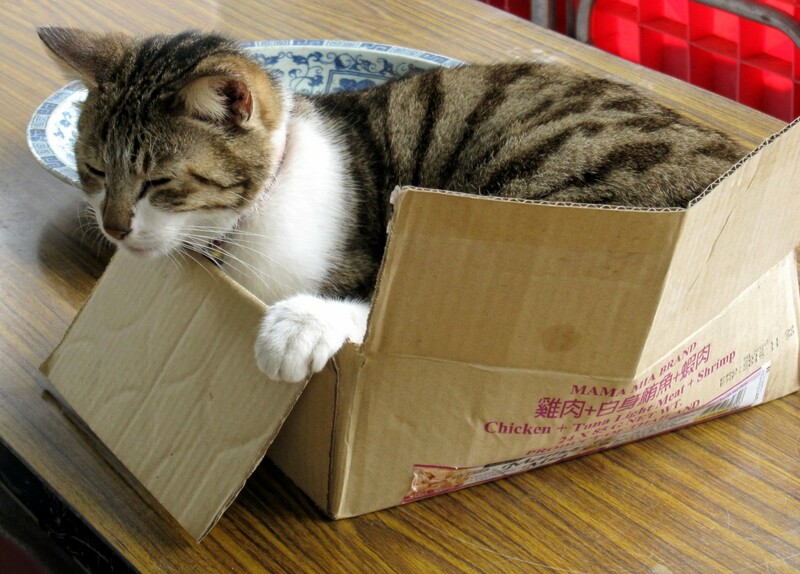 As stressful as moving house may be for you, it is ten times worse for your furry friends. All of the change, noise, and strange people are going to make your pets extremely nervous. To make things a little easier, keep their feeding, walking, and playing routine as similar as you can, and keep them out of the room when things are being moved. Getting someone to look after them for the day is also a great idea. Moving house can be a nightmare, and lots of things can go wrong. Luckily, forewarned is forearmed, so the advice above should help you to avoid any major disasters. ← Started From The Bottom: Are You Ready To Take Your Career Into Your Own Hands?